All the benefits and lively handling of a day cruiser, in a compact size. 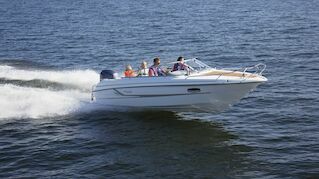 Fans of water sports and family cruising adventures will really enjoy the high standard of specification and comfort on board. Sleek and sporty, this boat is perfectly suited for making long, leisurely trips, comfortably accommodating a small family, for example. The cabin sleeps four people easily and the cockpit space is designed for comfort. Standard equipment includes a two-piece canopy with dedicated stowage - and a windshield wiper on the driver’s side. 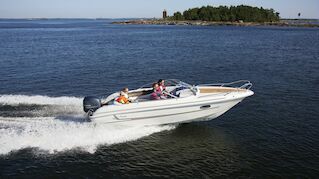 The 63DC handles well, rides smoothly and its high level of specification is an advantage it shares with the larger day cruisers in our range. 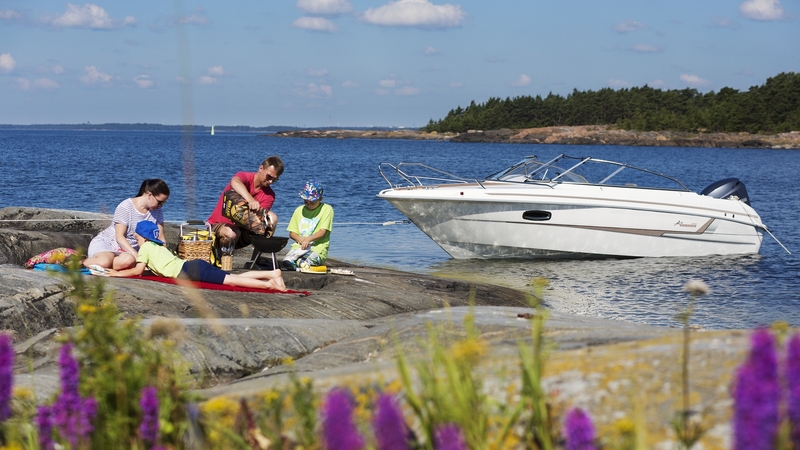 The exciting world of Yamarin is built on this promise - that our boats will bring you the chance to enjoy the best summer of your life, basking in the sun, soaking up the warmth and spending quality time on the water. 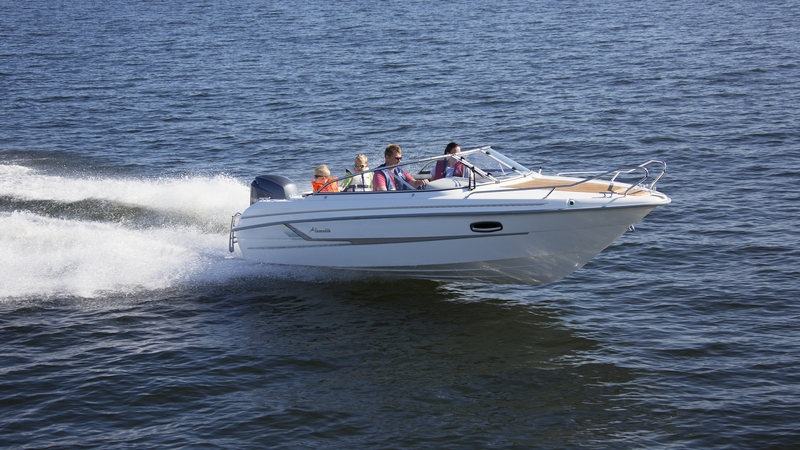 For day cruising, longer relaxing trips with the family, or just going out fishing or exploring, a Yamarin is the perfect choice. All information in this catalogue is given for general guidance only and is subject to change without prior notice. Photographs may show boats being driven by professionals and no recommendation or guidance in respect of safe operation or style of use is intended or implied by the publication of these images. Always respect the local maritime regulations. Always wear the recommended personal floatation device and safety equipment when boating.